A previous summary of this podcast incorrectly stated that Iga, Japan, is "facing a serious problem that there aren't enough people training to be ninjas, not even for $85k a year." 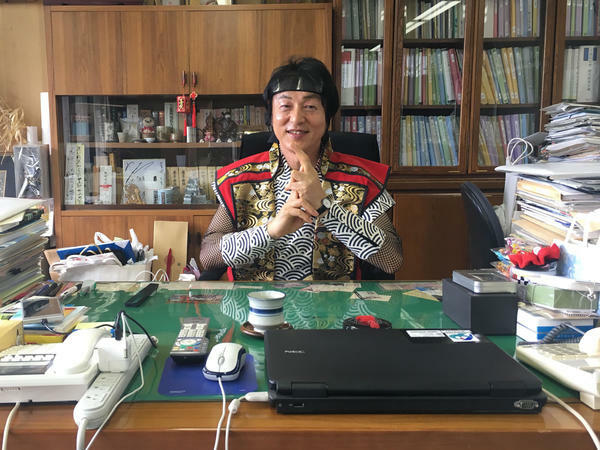 According to information the Foreign Press Center of Japan obtained through its research, ninja performers can make between $23,000 and $85,000 a year. In an effort to highlight labor shortage and depopulation in Japan, we reported that several Japanese cities are hoping to increase ninja-based tourism. The example of $85,000 was an illustrative example and does not reflect any specific instance in Iga itself. However as the story notes, while many cities and towns are hoping to increase tourism through ninja-themed attractions such as performances and museums, there are not necessarily immediate vacancies for ninjas to be filled.